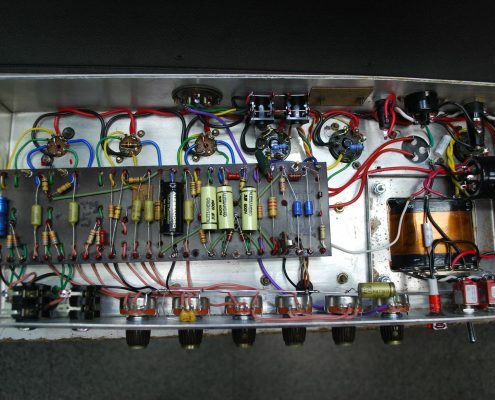 We have decades of experience in working with virtually every type of tube amplifier out there – both vintage and current production – and make all repairs utilizing the highest quality components available. Don’t take unnecessary chances with your priceless vintage gear! Contact Us for more info at (215) 355-6424.